Joe Russo’s Almost Dead will be performing as a part of the Clear Summer Nights Concert Series. Enjoy a night of reviving the Grateful Dead with Joe Russo’s Almost Dead’s rawness and energy that has been missing since the Dead left the stage. 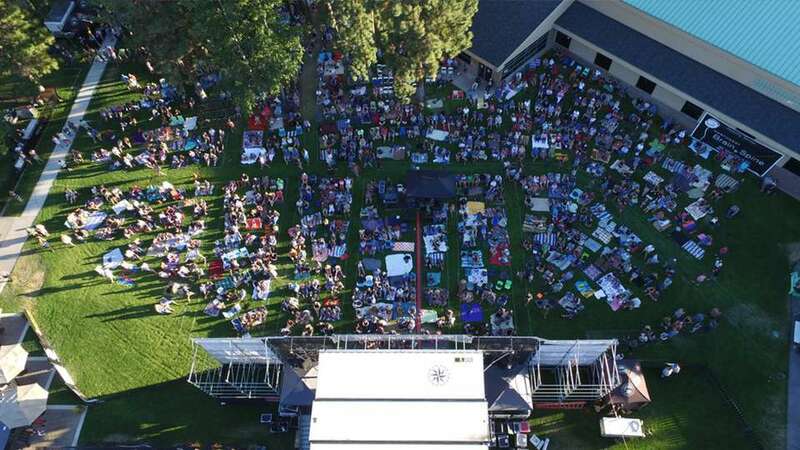 The outdoor concert is held at the Athletic Club of Bend Courtyard. General admission open seating, please bring blankets or low back chairs. Deschutes Brewery beer, Avid Cider, and cocktails available for purchase. Dinner tickets available at The Athletic Club of Bend. Dinner is served by Bistro 28.